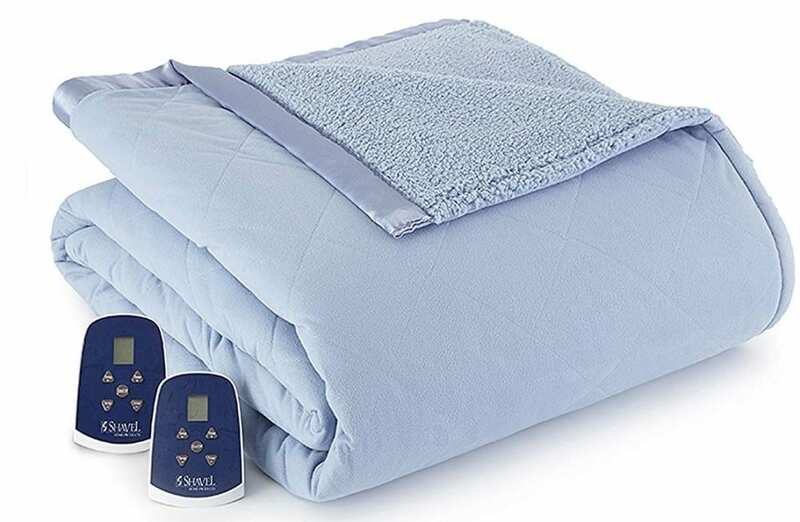 Battle cold, winter nights by having a Shavel Home Products Micro Flannel Reversible Sherpa Electric Heated Blanket. Soft to the touch and incredibly warm, this blanket comes with 2 controllers that allow you to individually pick the temperature that’s right for you. 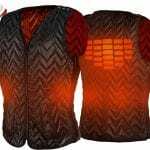 Large back-lit numbers are easy to see, 8 heat settings offer plenty of options and there’s a 10-hour auto shut-off for safety. Snuggle up for a good nights rest under the cozy comfort of this electric blanket.